According to report, Google is going to release cheaper model of phones belongs to Pixel lineup very soon. 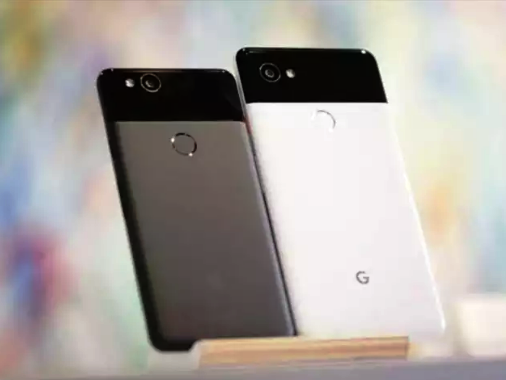 It is expected that Google Pixel 3a and Google Pixel 3a XL will come in black and white shade alongside a new “iris” color while some sources have explained the shade has purple colors. When we talk about storage options, both the phone will have 64GB of storage. Since, there is no any official confirmation whether any other sizes will be offered anywhere. Let’s take a look. It has revealed that both phone comes in black and white color variants and there will be third one i.e., iris color. Both the Smartphone will have 18:9 displays, active Edge which allows you to squeeze the Smartphone to activate Google Assistant, Titan M security Chip and eSIM support. 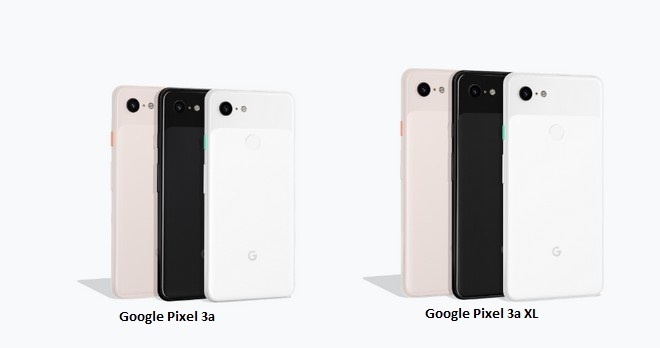 Google Pixel 3a and Google Pixel 3a XL both the phone will also have single camera on each side. There is only difference that Pixel 3a XL has larger display and larger battery capacity than Google Pixel 3a Smartphone. Google Pixel 3a will have 5.6 inch screen and 64GB storage while Pixel 3a XL comes with 6 inch display and has the same 64GB storage as of Pixel 3a phone. Both the phone will be powered by Snapdragon 670 SoC (System-On-Chip). No doubt, Google Pixel 3 and Pixel 3XL released last year is high-end range phone and both have sold reasonably well in Android marketplace. 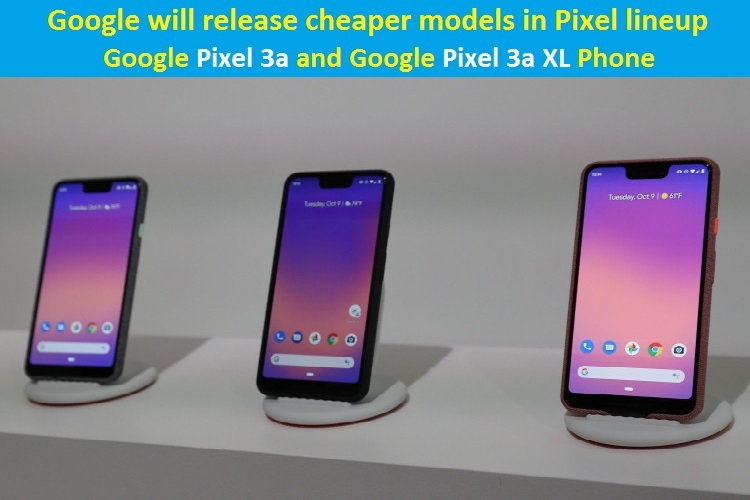 Now, the company is going to launch Pixel 3a and Pixel 3a XL Smartphone as midrange phone with targeting the huge fan-base. Google is planning to release Google Pixel 3a with the price of 450 Euro or $500. The company didn’t share any information about the price of Pixel 3a XL phone. At the moment, we all have to wait for Pixel 3a and Pixel 3a XL Smartphone (Midrange phone) launch. We are researching on the matter very deeply and we will definitely post an update if it will come in future. For any suggestions or queries, please write on comment box given below.